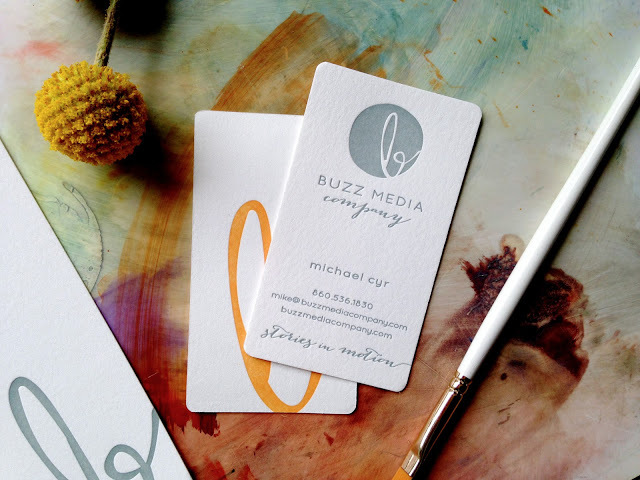 Redesign for Buzz Media Company, an upbeat videography business with a seriously unique approach. The company is located in Mystic, CT, but travels to a lot of unique locations for on site filming. The wedding industry makes up the majority of their business, but it was important to keep other markets in mind with the redesign. It also needed to reflect the man behind the lens, Mike, who has a funky, laid back personality. He is a true artist and I had a really great time getting to know his story.